It is said that illness starts in the colon. This happens when you are backed up and the body can not eliminate waste like it is meant to do. The body will re-absorb stagnate waste and this can be very toxic and extremely uncomfortable. 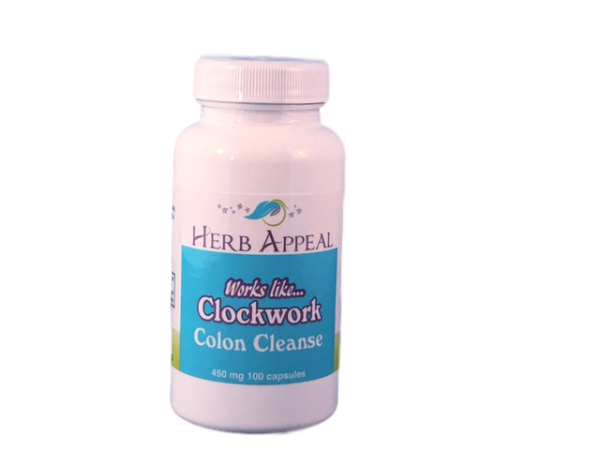 Works Like Clockwork Colon Cleanse is designed to eliminate waste by working with the body to get, and stay, regular.